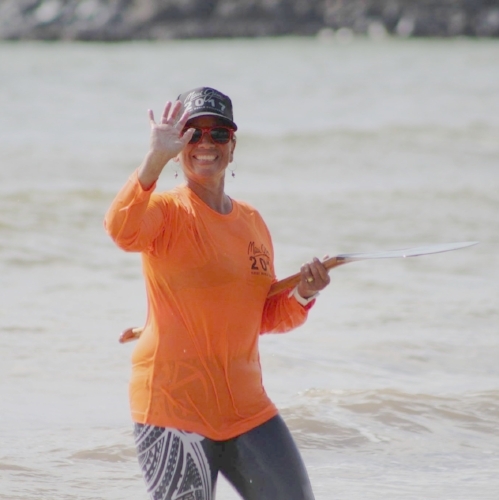 Kauai World Challenge Registration is Open! The 2019 Kauai World Challenge is coming May 11. Find a partner and sign up by May 1 to save $25! Connect with Kauai Hoe Wa’a. Kaua‘i Hoe Wa‘a Association was founded to encourage, maintain and perpetuate one‐man outrigger canoe racing. Our goal is to teach, train and expose men and women to the sport of Hawaiian Outrigger Canoe paddling both locally and internationally.